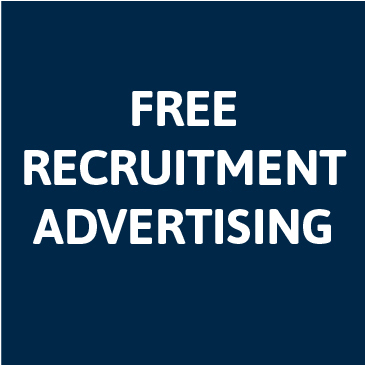 To support members, FIVP is offering FREE recruitment advertising across a number of online platforms. Members will have the opportunity to advertise vacant job roles on the platforms, MRCVS and VNonline. All adverts will be designed in-house and posted on corresponding social media channels. The promotion has been established to reduce recruitment costs for members and to help publicise member practices to a broader scope of veterinary professionals. To find out more, please get in touch via enquiries@fivp.org.uk.